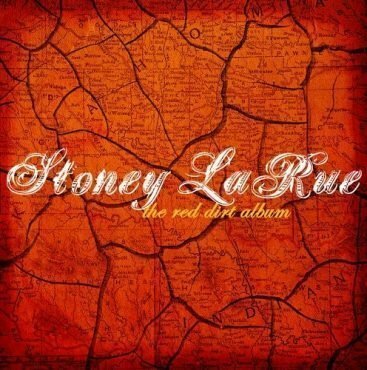 MP3 Digital Download: Stoney LaRue's "The Red Dirt Album"
"The Red Dirt Album" album from Stoney LaRue in MP3 format. This is a full album download, be advised that once you place your order the download will be processed. It may take a few moments to receive your download email, and if you do not see the email in your inbox - please check your spam/junk folder. When you order, you will receive an email with each track linked to an online MP3 file. The MP3 link will expire in 72 hours, so please download each track asap! Because some mobile devices do not allow you to download attachments from emails, please use a laptop or computer only to obtain a digital copy of this album.